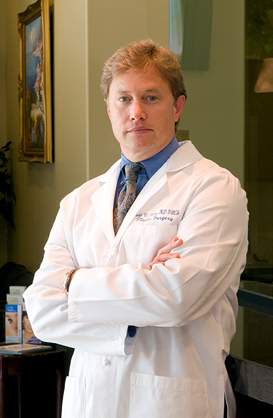 Following his seven years of surgical training in the Texas Medical Center (at both Baylor College of Medicine and University of Texas) – Houston in 1997, Dr. Adam began his private practice in the Clear Lake City and Pasadena areas. He presently lives in Clear Lake City with his wife of over 30 years. Dr. Adam enjoys boating, scuba, skiing and visiting his children.